We know millennials along with the rest of us learn better watching a video. YouTube and others have littered the internet with misinformation they call demand forecasting. Because the software says demand forecasting doesn’t mean it is demand forecasting, ha – obvious, right? 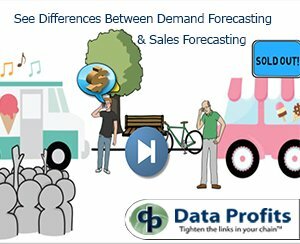 Did you know there are differences in demand forecasting and sales forecasting? Google ‘Demand Forecasting videos’ and the top results are all using sales forecasting methodology, Not Demand. The inventory results caused by people using sales forecasting are costing companies millions of dollars. 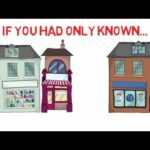 If demand forecasting and sales forecasting for inventory replenishment are the same, why use two different words: demand and sales? Most forecast videos talk about forecasting techniques and at some level forecast algorithms. 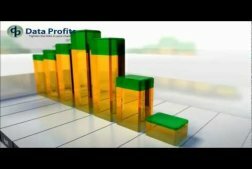 The truth is the forecast algorithms for demand forecasting and sales forecasting can be the same. 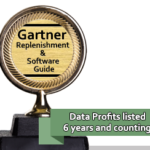 The key difference between demand and sales forecasting is the data being used in those algorithms. 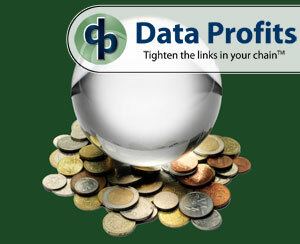 Sales Forecasting is a measure of the market response; it is not a measure of market demand. The problem with sales forecasting is that simple; the most accurate sales forecast is only a measure of market response to what you had available. This is not accurate when considering future market demand. 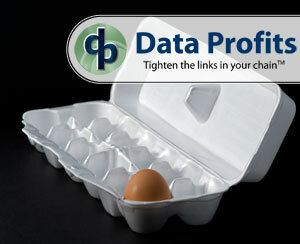 Issues with constrained supply, service levels, price and promotion are not analyzed correctly in Sales Forecasting. This is why sales forecasting is responsible for out of stocks and overstocks in many companies. Demand Forecasting and Sales Forecasting are different, and the results of each can have a dramatic impact on your profitability. Demand Forecasting and Sales Forecasting should be calculated with some similar and some different data points. While closely related, the two resulting forecast numbers will not be the same in most business situations. The forecast results will impact the inventory replenishment by impacting available inventory, expected inventory orders, and sales. An inventory replenishment system that is based on a demand forecast (demand driven) can reduce the risk of lost sales while improving service. This in turn delivers higher sales by connecting inventory levels with demand forecast.